Hello, everyone! 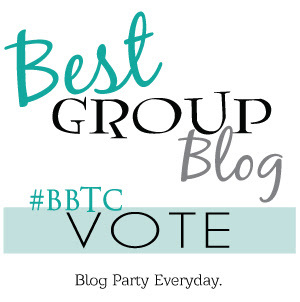 Before I get into this week's Stacking the Shelves, I have an exciting announcement to share: we've been nominated for some Book Blogger Twitter Con (#BBTC) 2013 awards! We're all so grateful for the acknowledgement and thank you very much! Curious about the categories we've been nominated in? First of all, we've been nominated for Best Meme...for Stacking the Shelves! So thank you all for nominating us. We really appreciate how well received this meme has been and hope you're all enjoying it because we sure do. If you want to show the love for Stacking the Shelves, please vote for our meme. It's a tough competition featuring some amazing memes so we'd love to have your support. To vote, just click on the button below and scroll down! 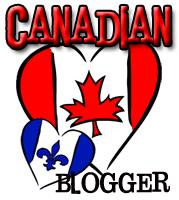 The blog has also been nominated in the Best Group Blog category, which is really exciting since Tynga, Stéphanie, Lili, and I all work really hard to make Team Tynga's Reviews awesome. Again, you can show your love by clicking on the button below and scrolling down to vote! 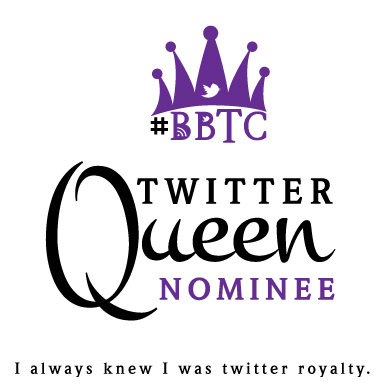 Finally, our founder and friend, Tynga, has received her own nomination in the category of Twitter Queen! If you want to show your support, please vote for her! All you have to do is click on the image below and vote, vote, vote! And now we return to our usual programming...Stacking the Shelves! I've been quite spoiled the past three weeks and hope you've received some lovely goodies as well. No pics since it's mostly e-books and my phone's on the fritz. :S I'm pretty bummed about this since I wanted to share the lovely inscription C. E. Murphy put in the copy of MOUNTAIN ECHOES that I won from her during a Twitter contest. As always, an asterisk denotes an e-book. 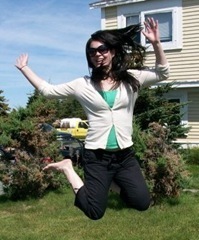 I went a bit e-book crazy this past week since Kobo was doing a contest and I got a bunch of 10%-30% off coupons. Remember to add your links to the Mr. Linky at the end! Mountain Echoes (from the lovely C. E. Murphy herself! I've been considering getting Etiquette & Espionage but not sure since I have so many books already. YAY FOR THE ETERNITY CURE! I got the ARC for that too :D I hope you enjoy it. Those are books I'm definitely excited about. Looking forward to your thoughts on THE ETERNITY CURE! 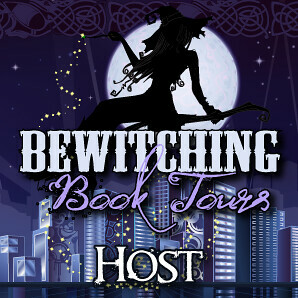 I got nominated too for Best Giveaway Blog for Reading and Writing Urban Fantasy and Paranormal Romance. So cool. I voted for you in all your categories. I'll see what Tynga can do! I cannot wait to read my copy of The Eternity Cure! And Weird Detectives sounds really interesting. Yeah, I'm really excited about both of those books! Congrats on the BBTC nominations! Great stack! Etiquette & Espionage looks really cute and fun! I already read and LOVED The Eternity Cure!!! I want to read the prequel of that series from 'Til The World Ends. Thanks Jennifer! I'm glad to hear that E&E was a good read. 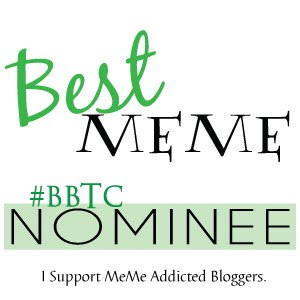 Congratulations to be on the BBTC nominations. And what a fantastic books you got this week. Congratulations on all the nominations, you guys deserve it. You got quite a book haul this week, that should keep you busy for a while. Happy reading! 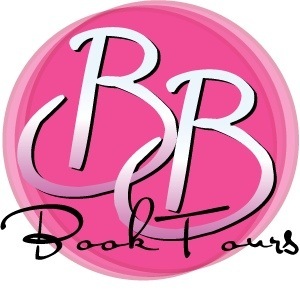 Great book haul and congratulations on all your nominations! Yay on the nominations!! I was shocked to find I was nominated for one this year too! Totally blew me away! Great reads too! Some are new to me and some are in my TBR pile! Congrats on the nominations!! yayyy That's awesome! On top of that, you got some pretty sweet books this week. Etiquette & Espionage was a really good one! Enjoy all that you got this week. Thanks for sharing and happy reading! Congratulations ladies & Cindy! Those are amazing categories to be nominated in and I will definitely be voting for you in all three!! :) Great selection of books this week as well! You always have such an eclectic selection of books. Congrats Ladies on all the nominations. I got a lot of e-books this week as well. E-books are nice. I read the first Kate Locke book and liked it. come visit me as well. Yay!! Congrats on the nominations!!!! How exciting!! Congrats on all the nominations. Going to vote now. Nice huge haul you have there. Lol! Good luck with the BBTC! You really did a load of awesomeness this week! I hope you have fun reading! Have a great weekend! Etiquette and Espionage looks like an awesome read! Congrats on the nominations!!! :-D Great books. Congrats on the noms!! Awesome haul this week! Great books you got there. You got some awesome books!I received Etiquette and Espionage to review as well as Throne of Glass and I'm looking forward to reading them! Hi Tynga! It's my first time to join STS :) Thank you for this meme. Check out my STS for this week.